Dealing with long wait times on your docks? Reduce delivery driver frustration and make your dock operations more efficient by installing motion detecting security cameras on your docks. 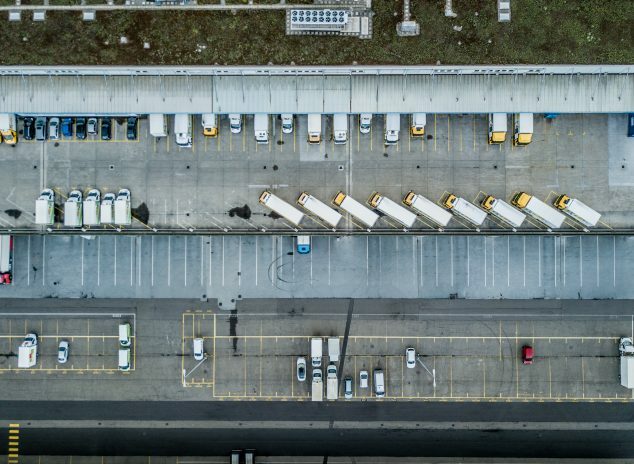 From getting alerts when drivers are approaching a delivery dock to using surveillance footage to evaluate your staffing needs, our security cameras can help you make your operations more efficient. Learn more about how our motion detecting security cameras can benefit your dock operations. Do you frequently field complaints from drivers about long wait times to be helped? When your dock operations aren’t running efficiently, you lose time and money. Motion detecting security cameras at each loading dock ensure that you know when drivers arrive and allow you to guide waiting trucks safely to the next open loading dock as soon as it becomes available. Your delivery drivers will thank you too. Unexpectedly long wait times at docks costs drivers between $1,281 to $1,534 per year, an annual loss of $1.1 to $1.3 billion for the industry as a whole. Often find unauthorized truck drivers entering your plant to find somebody to help them unload their trucks? Not only does this increase the wait time for the driver and decrease your dock efficiency, but it can also leave you open to potential liability if an unauthorized person is injured in your plant. 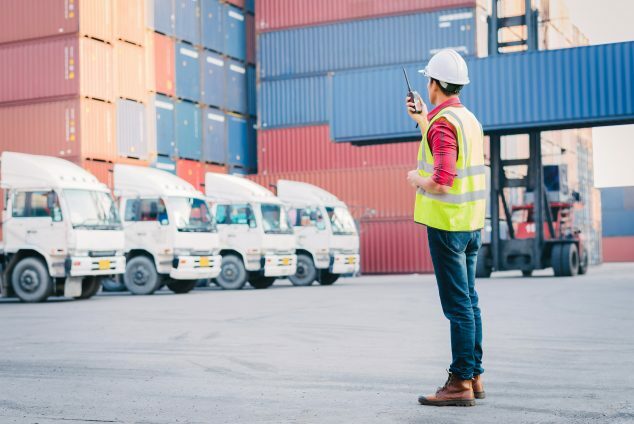 Motion detecting security cameras will alert your staff anytime a truck is approaching the dock, reducing the chances of unauthorized drivers entering your plant. If you’ve been debating whether or not to add additional staff to your loading dock, reviewing truck wait times based on surveillance camera footage can provide the basis of your decision. If your camera footage shows abnormally long wait times, you may need to consider adding additional staff to your receiving area. CameraSecurityNow.com’s motion detection security cameras can alert you when trucks enter a given area, such as when a truck pulls up to your delivery dock. Our expert technicians will install all of your equipment and can answer any questions your IT department may have. Using the most current video compression standards, we can also provide long-term storage for all of your dock security footage for management review, training, and compliance purposes. Get a quote for all of your dock security camera needs.